We would like to announce that GBC Safety Glow in the United States is now a licensed partner of the Accessible Exit Sign Project.  GBC Safety Glow is a manufacturer of Photo-Luminescent products on a global scale. Manufactured in Kaukauna, Wisconsin, U.S with local people and state of the art technology. The company has built a reputation on providing quality products through quality people. The GBC Safety Glow team will assess your facilities needs with an onsite walk through anywhere in the U.S and abroad. They will work directly with your safety team and or local building or fire inspector and create a plan to become code compliant. GBC Safety Glow design, manufacture and coordinate installation on every project no matter what the size. People helping People is their approach! We would like to take this opportunity to thank GBC Safety Glow for their support of the Project and commitment to improving the built environment for people with disability in the form of supplying accessible exit signs. 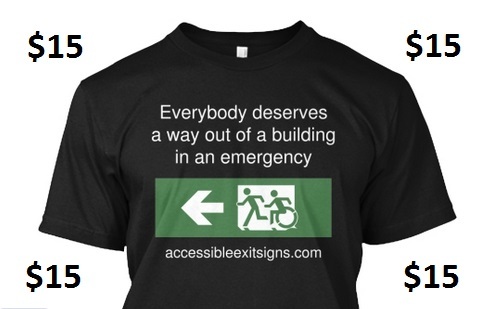 We encourage signage companies around the world to become licensed partners of the Accessible Exit Sign Project. By doing so you will not only present as an organisation that considers corporate social responsibility a priority, but you’ll also have a unique product in the market place. You can then use the Icon on our designs, or you can design your own signs to suit your needs or local legislative requirements. We also encourage all those involved in public infrastructure projects to consider the use of the ‘Accessible Means of Egress Icon’ within your own projects as we can also work on project specific license agreements. Please contact us at info@egressgroup.com.au, we’d love to add you to our list of licensed partners.